Swellendam is a beautiful and historic town, situated in the Overberg region of the Western Cape province of South Africa. 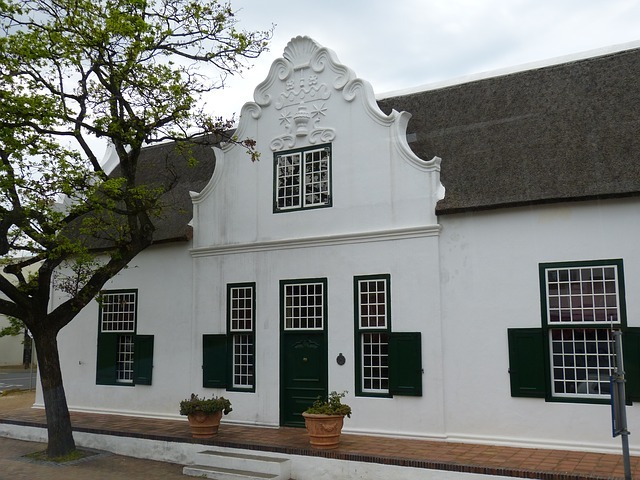 As is the third oldest settlement in South Africa (after Cape Town and Stellenbosch), Swellendam is steeped in history and has over 50 provincial heritage sites, most of them buildings of Cape Dutch architecture with their thatch roofs and stately whitewashed homesteads. 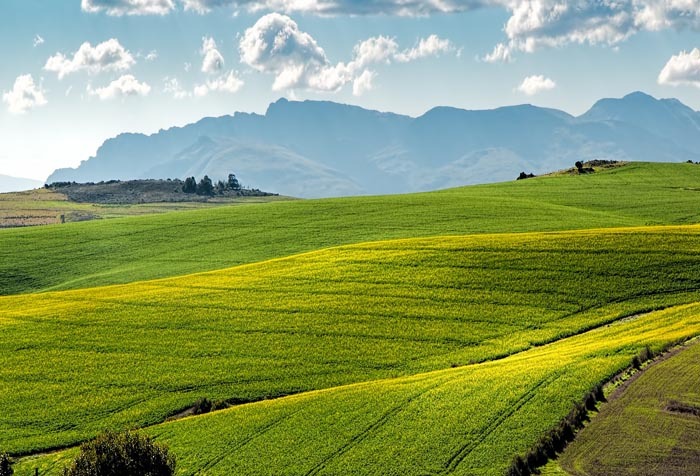 Swellendam connects the Overberg region with the Garden Route and is situated on the N2, approximately 220 km from both Cape Town and George, making it a perfect location from which to explore the surrounding areas. Swellendam has it's origins as a trading station for early travellers and explorers who visited the Cape of Good Hope in the 16th century. In 1743 Swellendam was declared a magisterial district, and soon became a gateway to the interior of the continent. After a brief revolt in 1795 by the burghers of Swellendam against the Dutch East India Company, the fledgling Republic was ended when the Cape was occupied by the Kingdom of Great Britain. 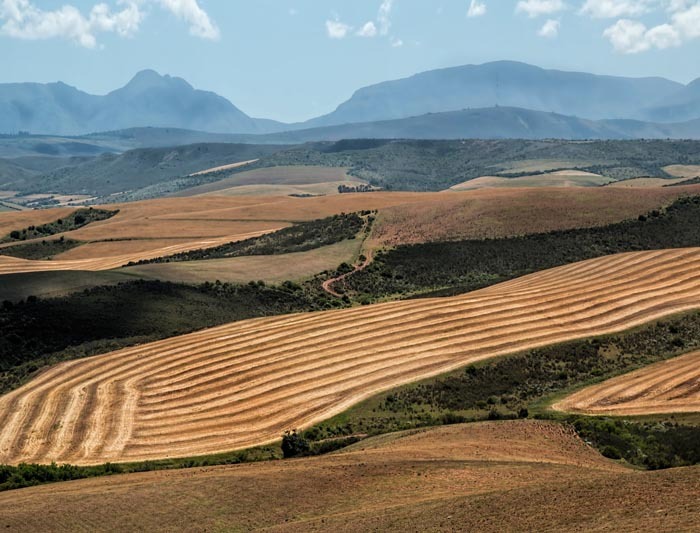 By the middle of the 19th century, British settlers had colonized the eastern districts and the Overberg area boomed, with Swellendam at the heart of the mercantile empire. 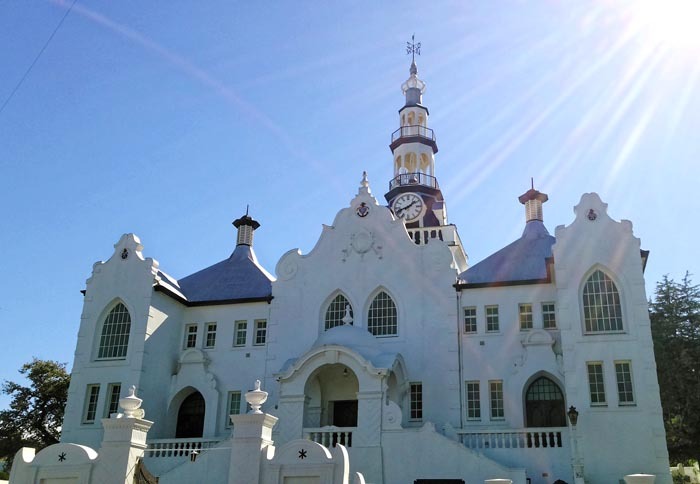 Today Swellendam is a flourishing agricultural area, with many attractive and historic buildings to reminder of its historic past. The most important being the majestic Moederkerk and the Drostdy museum complex that consist of several heritage sites, namely the Drostdy, the old Goal and Mayville. While the Drostdy museum provides fascinating information on the area, the myriad restaurants, coffee shops and farm stalls all offer delicious meals and local produce for travellers. The Hermitage Valley is the largest young berry producer in South Africa, and tourists enjoy visiting some of the farms to sample the locally produced liqueur and berry products. Other agricultural exports include wheat, canola & oats, and sheep and dairy farming is widely practised in the area. The climate of the region is predominantly Mediterranean, with long summer days in January and February. Autumn and spring bring milder days and occasional showers, while June and July herald the Cape winter with mild weather, rain and possible snow on the mountain tops. The Overberg area is a nature lover's dream with a diverse abundance of wild flowers and fynbos. The Grootvadersbosch Nature Reserve against the Langeberg Mountains boasts 250ha of indigenous forest and is the most noteworthy in the southwestern Cape. 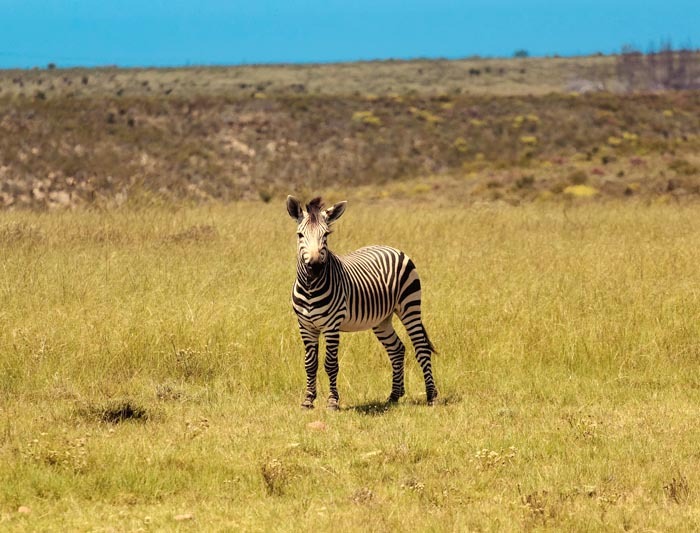 The Bontebok National Park was created to preserve the rare bontebok when it was close to extinction in 1931 and the rare Cape mountain zebra also inhabit the area. Other species include klipspringer, bushbuck, Cape grysbok, baboons, genet, mongoose and the occasional leopard, as well as a species of ghost frog and a unique forest emperor butterfly. Hiking is a popular past-time and the three reserves near Swellendam (Bontebok National Park, Marloth Nature Reserve and the expansive De Hoop Nature Reserve) all offer ample bird watching opportunities. Over 200 bird species are found near the town, and include waterfowl, Narina Trogon, black eagle and the crowned eagle, paradise flycatcher and the Knysna woodpecker. Other outdoor activities include mountain biking and backpacking in the mountains, and touring the wine route of the Breede River Valley, Montague and the Klein Karoo. There is also a picturesque 9-hole golf course with magnificent views of the Langeberg Mountains just outside the town, and canoeing, water-skiing and the “watersnake” on the Buffeljachts Dam. Swellendam offers visitors a variety of accommodation options to suit every taste and budget, including luxury guest houses, Bed and Breakfast establishments, chalets, caravan and camping facilities, as well as self-catering cottages.